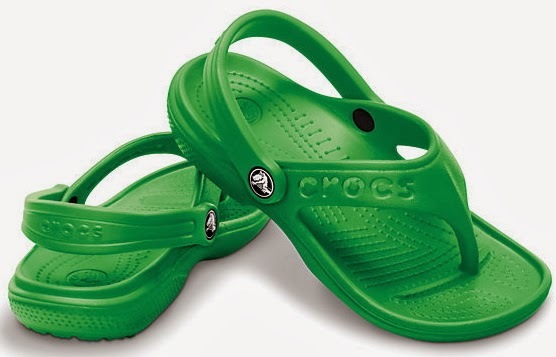 Crocs is offering $10 - $20 off your purchase now through 2/28. They're also having major discounts in their Clearance section. Prices are up to 60% off. These Baya Flip Kids are only $14.99. Plus, Shipping is FREE on all orders until 2/9.